TORONTO — Canada is imposing sanctions on 17 Saudi Arabian nationals suspected of being linked to the murder of Saudi journalist Jamal Khashoggi. The list does not include Saudi Crown Prince Mohammed bin Salman. Foreign Affairs Minister Chrystia Freeland said Thursday from the Group of 20 summit in Buenos Aires that the sanctions freeze the assets of those individuals in Canada and make them inadmissible to Canada. The U.S., Germany and France have already done something similar. 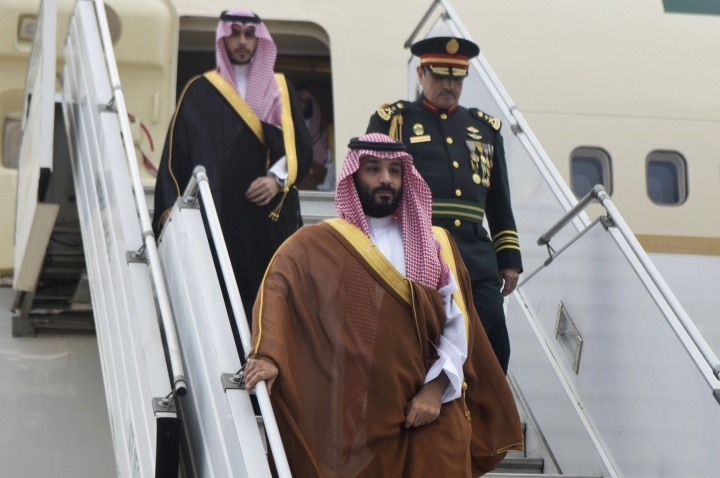 Canada made no mention of the Saudi crown prince, who is also attending the G-20 summit. "This case is not closed as far as Canada is concerned," Freeland said. "Those responsible for Mr. Khashoggi's death must be held to account and face justice." Freeland said a credible and independent international investigation needs to happen. She said the Saudi explanations lack credibility to date. "It's very important to gather all the facts. It's very important to act and to speak only on the basis of real certainty," Freeland said. "These are not accusations that we can make lightly." The Trump administration has made clear it does not want to torpedo the longstanding U.S. relationship with Riyadh over the killing. Freeland said Canada is reviewing its arm sales to Saudi Arabia in light of the Khashoggi case and the Saudi-backed war in Yemen. But Canada hasn't cancelled a multibillion-dollar military armored vehicle contract. 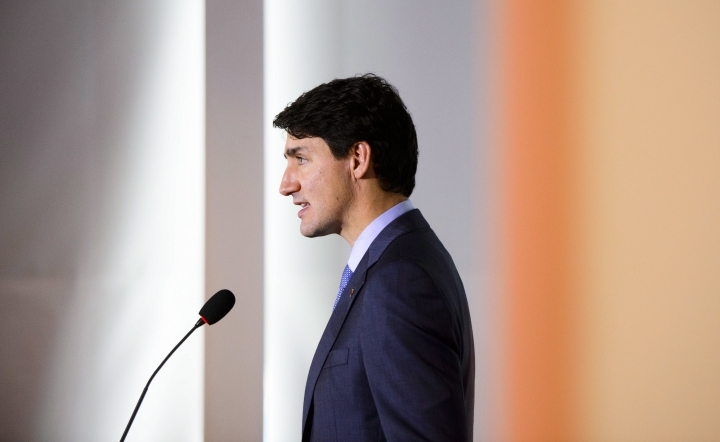 It is important for all governments to show the crown prince that his presence is not appreciated at the G-20 summit this week, said Bessma Momani, a senior fellow with the Centre for International Governance Innovation and a professor at the University of Waterloo specializing in Middle Eastern foreign policy. Momani said Canadian Prime Minister Justin Trudeau should avoid him. "He's on a mission to show his home country that the world has no problem with him. This is a normalization tour," she said. "It's a signal to his base who are worried. Finally there is some questioning inside the Kingdom, 'Do we really want to hang on to him for the next 50 years.'"